Motorola has captured the Indian audiences with some really amazing phones that bring state of the art features at reasonable and affordable prices. Motorola has immensely increased in popularity in India and it is no surprise why. 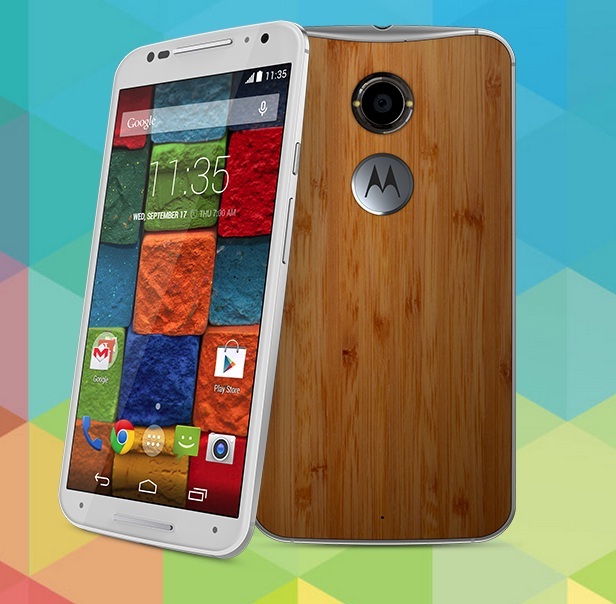 The Motorola New Moto X took the market by storm and for good reason. The phone offers a 5.2 inch full HD AMOLED screen with a resolution of 1080 x 1920. The phone comes with Corning Gorilla Glass 3 Protection. The phone runs on Android Kitkat 4.4.4 version and the internals are pretty spectacular too. The processor is a powerful 2.5 GHz Quad Core processor along with a Qualcomm Snapdragon 801 chipset that help power this beauty of a phone. The RAM is a massive 2 GB and the phone comes with internal storage of 16GB. However, no expandable memory is offered. Grab your hands on this impressive phone using paytm offers to get it at an amazing price through cash back and discounts. However, the features don’t end here! The phone has a 13 MP rear camera along with a 2 MP front facing camera and Dual LED flash and Digital 4x Zoom. The phone runs on a dependable 2300 mAh battery capable of providing good battery backup. This phone will surely be worth the investment. 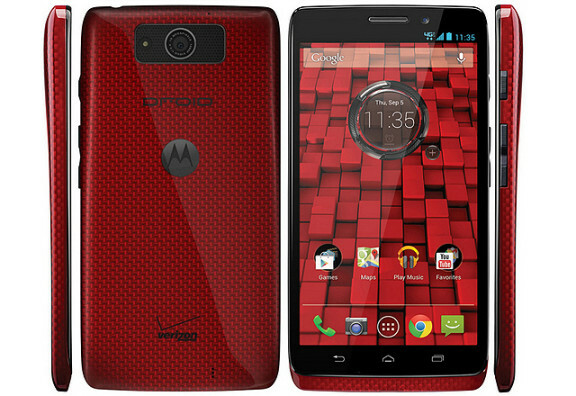 The Droid Ultra is yet another affordable offering from Motorola. The phone comes with an impressive 5 inch AMOLED screen with a resolution of 720×1280. As for the internals are concerned, the phone runs on a Dual Core 1.7 GHz Processor, and a Motorola X8 Chipset. The phone runs on a 2 GB RAM and comes with 16 GB memory which can be expanded up to 32 GB. The camera on offer is amazing too and has features of a 10 MP autofocus primary camera and a 2MP front camera enabled with Digital Zoom. The phone runs on Android Jelly Bean. It is powered by a 2130 mAh battery which too provides good back up. The Moto G 3rd Gen is yet another compelling offering for its price. The phone offers a 5 inch IPS LCD screen with Corning Gorilla 3 Protection. The phone supports the latest version of Android Lollipop and has some pretty rad internal features too. The phone runs on a Quad Core 1.4 GHz processor and a Qualcomm Snapdragon 410 Processor. As for the RAM, it is a massive 2GB along with 16GB internal memory which can be expanded to 32 GB. The phone packs a powerful camera of 13 MP for the perfect shooting with Digital Zoom of 4x. The front camera is 5MP perfect for selfies and group shots. The phone runs on a 2470 mAh battery which gives good battery performance. The Moto X too is a great phone to go in for and gives good performance over all. The phone offers a 4.7 inch AMOLED screen which is comfortable to hold. Along with this the phone also has some other great specs. The phone runs on a Dual Core 1.7 Processor and Qualcomm Snapdragon S4 Pro Chipset. The RAM is 2GB and the phone comes installed with 16GB of internal memory. The phone does not have any external micro-SD slot. The primary camera is a 10 MP camera enabled with Auto Focus and Digital Zoom of 4X. Along with this, the front camera is 2 MP. The phone runs on a 2200 mAh battery and has the Android Jelly Bean installed which can be upgraded to Kitkat. Browse Motorola phones in detail using shopclues coupons from Cashkaro to get great deals and discounts on various models and earn additional cash back too. Which phone will you bring home? 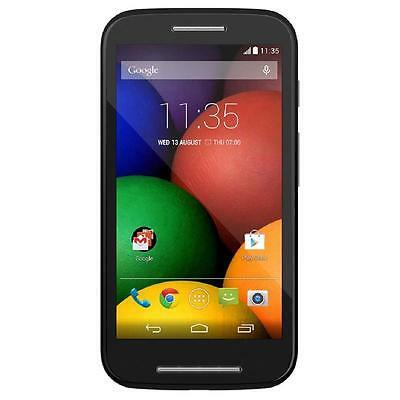 The Moto E is one of Motorola’s small and sturdy phones which runs on Android Kitkat which can be upgraded to Lollipop. Along with this, the phone offers a 4.3 inch screen for those who want a more manageable screen. The phone runs on a 1.2 GHz Dual Core processor and a Qualcomm Snapdragon 200 Chipset. The phone has a main camera of 5 MP and is enabled with Digital Zoom. The phone also runs on 1GB RAM and offers 4GB internal memory which can be expanded to 32 GB. Along with this, the phone offers a 1980 mAh battery. The phone is nifty and comfortable to work with. 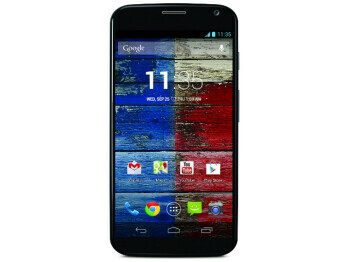 These Motorola phones are definitely off the charts and can safely be invested in as they’re at the top of their game. With so much variety and a phone for every pocket, Motorola sure is here to stay as a brand!